Works as Professor of Environmental Engineering at the University of Aegean, Greece where he was Rector for two terms. T.D. Lekkas received degree in Chemical Engineering from NTU Athens, his M.Sc. in Environmental Engineering form Imperial College London, and his Ph.D. from Imperial College London. Prof. Lekkas has published 187 papers (3026 citations with h index 33) and he is also the author of two books (Environmental Engineering I – Water Supply/24 chapters and Environmental Engineering II –Waste Water Treatment/16 chapters). He was the founder of the air and water quality laboratory at the Environmental Science Department of the University of the Aegean in Mytilini, Greece. Prof. T.D. 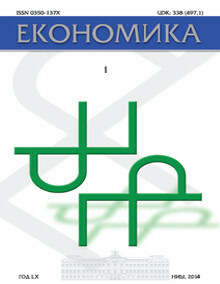 Lekkas has served in a number of executive positions in the Greek industry (e.g. Chairman of the Board of Directors of Athens Water and Sewage Company, Managing Director and Chairman of Hellenic Salt Works etc.). 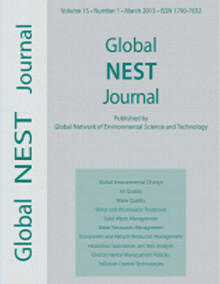 He is the Chief Editor and publisher of Global Network of Environmental Science and Technology Journal. He is also the organizer of the biannual Conference of the Environmental Science and Technology since 1989. Since 1993 he was a consultant with HERRCO S.A., Greek Waste Packaging Recovery System. Prof. Lekkas has conducted a large number of studies and consultancies and he is a member of many scientific and social organizations in Greece and worldwide. He may be contacted at vlekkas@aegean.gr. Works as Head of Chemical Engineering Group, Department of Industrial Chemistry, Faculty of Natural Sciences, University of Tirana, Albania. Malollari received his M.Sc. in Industrial Chemistry in 1981 from University of Tirana, Albania and his Ph.D. in 1993 on Chemical Engineering Design University of Tirana, Albania. In 1997 he was awarded as Assistant Professor, in 2002 was awarded as Associated Professor and in 2009 has got the title of Academician Associated and Member of Assemble of Albanian Academy of Science. 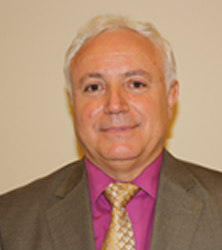 Prof. Malollari has published more than 210 papers in Journals and Reviews, more than 10 technical reports and communications; 17 books and textbooks, 6 monographs etc. 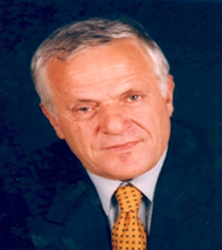 He has served as a professor in a number of universities in Albania, Greece, Netherlands, Itali and in a number of executive positions in Albanian Institutions and industry. He is the President of Albanian Association of Chemistry and Head of National Bureau of the Balkan Environmental Association. (B.EN.A). Prof. Malollari has conducted a large number of studies and consultancies and he is a member of many scientific and social organizations in Albania and worldwide. 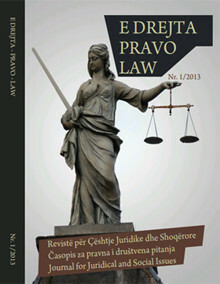 He may be contacted at ilir.malo@gmail.com or ilirjan.malollari@fshn.edu.al. works as Head of Environmental Engineering Department, Engineering Faculty, and University of Selcuk, Turkey. 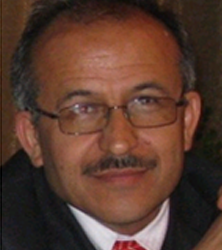 Dursun received his MSc in Environmental Engineering from University of Ondokuz Mayıs, 1988, Turkey, and his PhD on Pure & Applied Biology from Wales University, 1994, Cardiff College, United Kingdom, and in 1995 was awarded Assistant Professor and from 2013 was awarded Associate Professor Title. 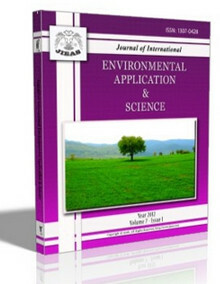 Prof. Dursun has 31 years of Service at different universities in Turkey, has published more than 100 papers in Journals and Reviews and currently he is a member of the editorial board of the following journals JIEAS- Journal of International Environmental Application & Science. Ed. 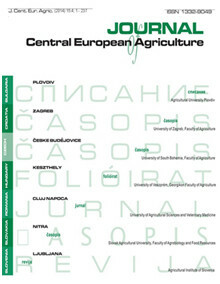 In Chief, from 2006, AJAS- Albanian Journal of Agricultural Sciences, Ed. 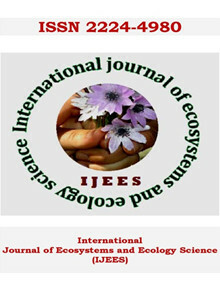 Board, from 2010 IJEES- International Journal of Ecosystems and Ecology Science, Ed. 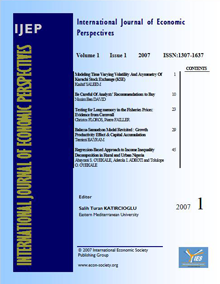 Board, from 2011, JPFTE- Journal of Polytechnic, Faculty of Technical Education, Gazi University Ed. Board, from 2011, EEST- Energy Education Science & Technology, Ed. Board, from 1996-2010. He is a member of many scientific and social organizations in Turkey and worldwide. He may be contacted at sdursun@selcuk.edu.tr or sdursun1@hotmail.com. Works as professor in Human Geography, Dalarna University, Sweden. Håkansson received his BA and Ph. 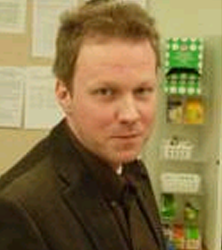 D. in Human geography from Umeå University, Sweden and in 2013 he was awarded as Associate professor in Human geography at the Dalarna University. Prof. Håkansson published more than 15 peer review articles in international scientific journals, 10 other peer review scientific publications, 6 submitted manuscripts to scientific international peer review journals, 25 other scientific publications and 5 popular scientific publications. In 2015 he was appointed as Head of Research for Complex system – micro data analysis at the university. In 2010 he was Chair of Employment Advisory Board at Dalarna University, in 2003 was elected member and Vice president, at the faculty board, Dalarna University, 2003. He was also awarded with several fellow researches and succeeded in many positions throughout the Sweden. He is also the member Svensk Demografisk förening association and member of many scientific and social organizations in Sweden and worldwide. He may be contacted at jhk@du.se. Works as Vice-rector and Professor at Central Bohemia University, Czech Republic. Hájek received Degree on Information Technologies Management, 2000, M.Sc. on Ing. 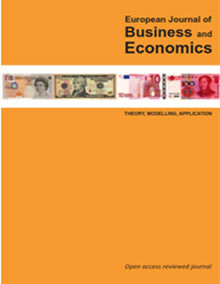 Management of Information, 2002 and Ph.D. on International Finance and Monetary Policy, 2007 form University of Economics in Prague. Prof. Hájek has served as a professor in a number of universities in Czech Republic, Uzbekistan, Kazakhstan, USA, Germany, Switzerland and Italy. He is an author of number of scientific papers and books. Since 2011 he is appointed as Vice-rector of Central Bohemia University. Prof. Hájek has served in a number of executive positions in the Czech Republic companies. He is also the organizer and Chief Editor of the CBU International Conference – Innovation, Technology transfer and Education. 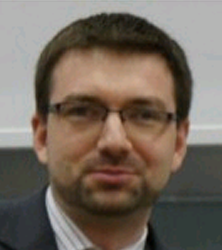 Since 2012 he was a analyst and consultant with Financial Media Group Ltd. Prof. Hájek has conducted a large number of studies and consultancies and he is a member of many scientific and social organizations in Czech Republic and worldwide. He may be contacted at petr.hajek@cbuni.cz.